The National Bible Bee Competition showcases the top 360 students from around the nation who have memorized and studied the Word of God. 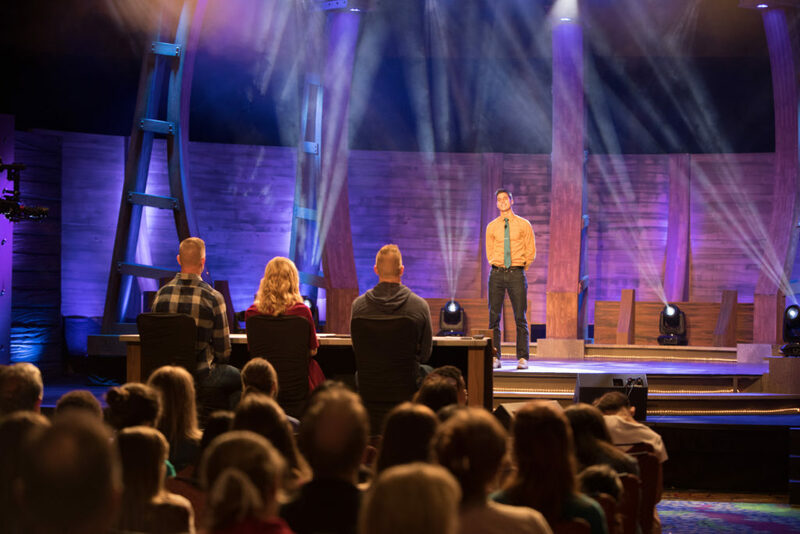 While contestants are competing for over $100,000 in prize money, they recognize that the true prize is the Scripture they are placing in their heart. The journey for these students starts in June of each year with the beginning of the Summer Study, where thousands of young people dedicate their summers to memorizing God’s Word. And while some may stop after the competition is over, many of our alumni invest in the next generation of participants in the summer study just as they had done. This year’s National Bible Bee Competition will be held in Covington, Kentucky, November 18-21, 2019. While the competition will be held at the convention center in Covington, the ARK encounter and Creation Museum are both within 30 minutes.